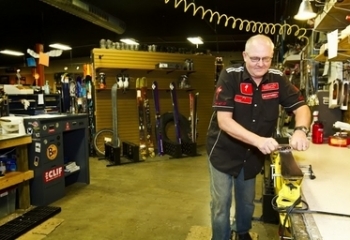 Kristi Mountain Sports is Alamosa's premier ski and snowboard shop. 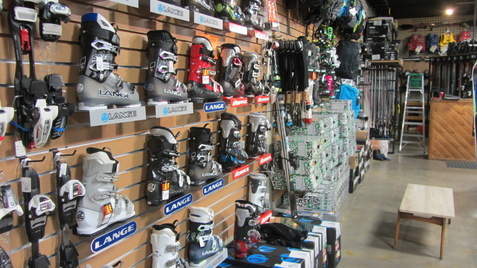 Offering the entire spectrum of equipment, rentals, and service to keep you geared up and on the slopes all season long! Time for new boots? 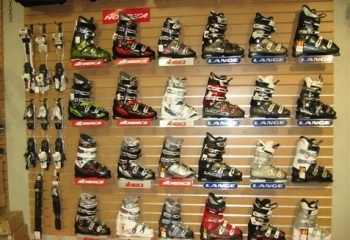 We've been selling Lange and Nordica boots for ages! Our staff is ready to help guide you through the sizing process to find the right fit and performance charachteristics to fit your skiing needs. 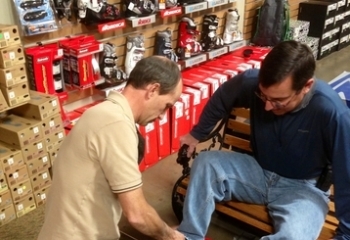 The local professionals with over 30 years of experience! 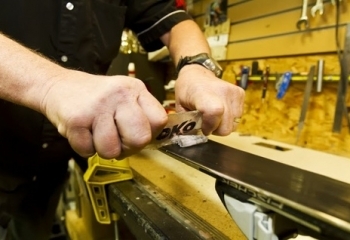 We carry quality Rossignol downhill skis* and Marker bindings. Our demo fleet contains some of the industry's leading skis like the Rossignol Soul 7, Experience, and Temptation. Try some of these new progressive rockered shapes before fully committing to a new set! 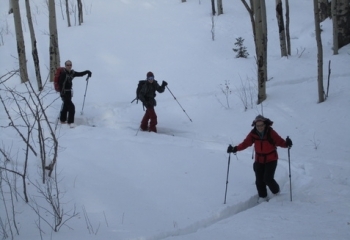 Looking to get away from the crowds on the local hill? Check out our cross country and touring ski options. 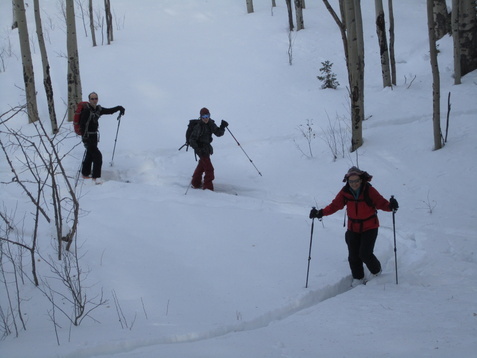 For those looking for backcountry touring and telemark gear, we deal Voile and Black Diamond skis* and bindings as well as Black Diamond, Scarpa, G3 and Garmont boots. 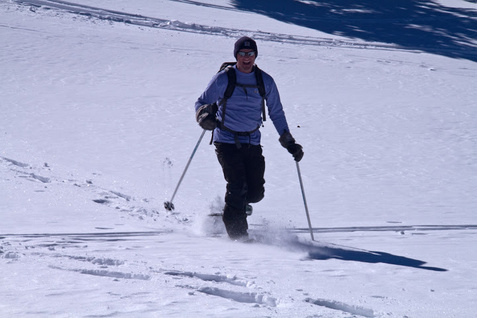 For the cross country explorers, we carry Rossignol skis and boots. *We generally do not stock a wide selection of skis (DH and backcountry) or backcountry boots, but special orders are available. 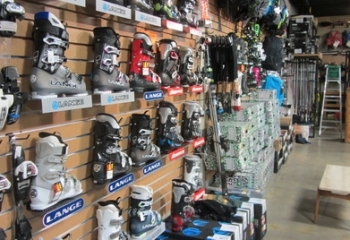 Please note - Our Del Norte location ONLY rents XC ski and snowshoe gear. 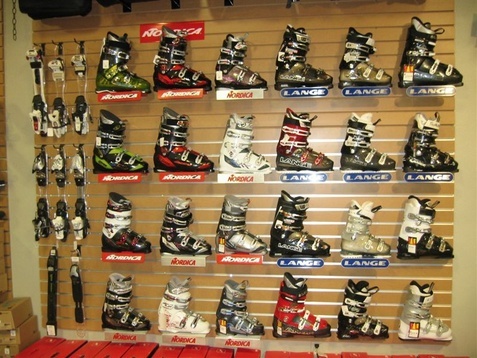 Alamosa rentals include alpine ski, snowboard, XC ski, and snowshoes. Please don't hessitate to call if you have any questions - 719-589-9759. 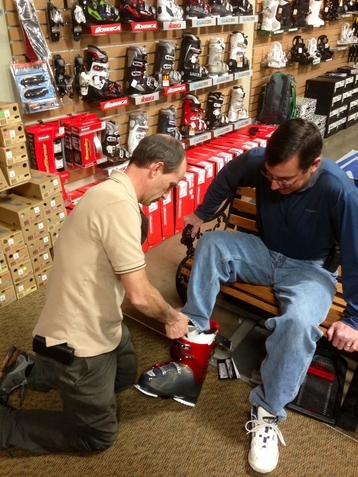 Rental equipment must be returned to the store from which they were rented. Picking up in Alamosa and returning in Del Norte will result in transportation fees and late return fees.